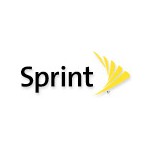 Between the LTE rollouts and the introduction of Spark, Sprint is gradually becoming a better place to be. Unfortunately, there are many of us living in areas that are still not on the list. Maybe next time.